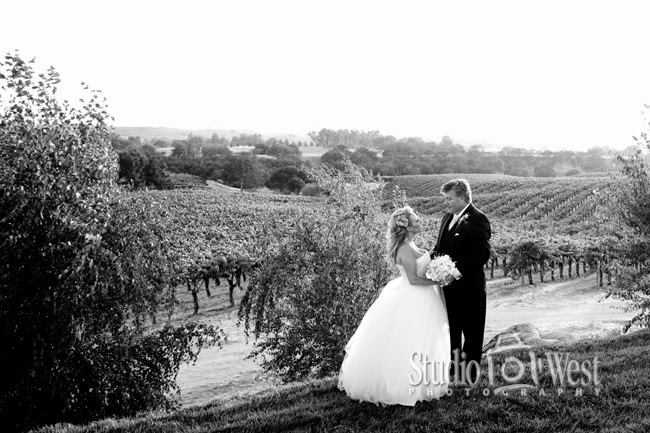 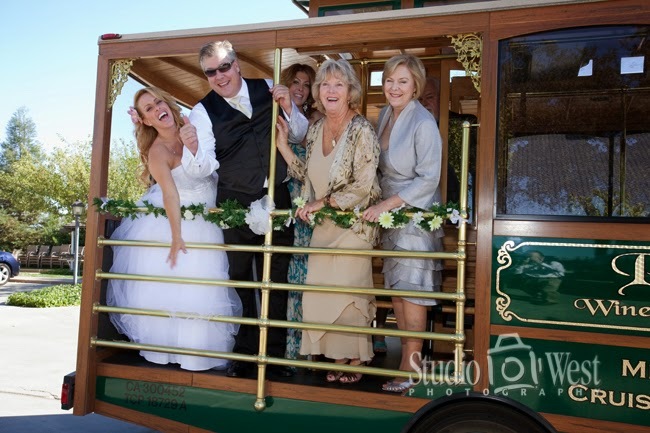 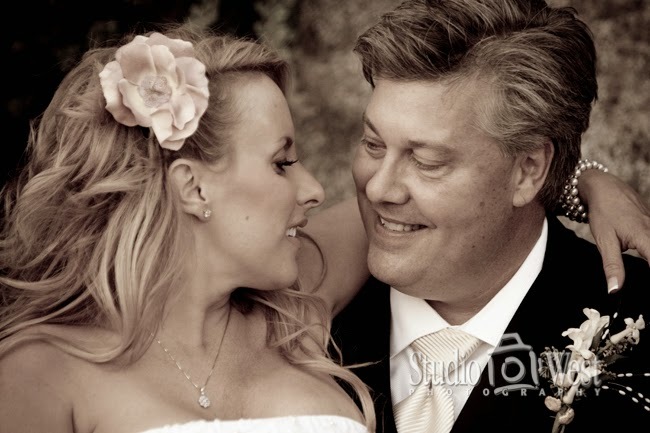 Wedding photography at Eberle Winery is always a treat. 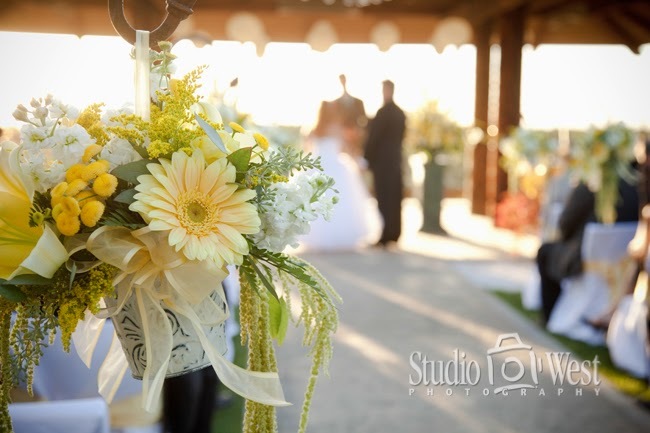 Guests of Eberle Winery find themselves surrounded by the casual elegance of the winery, complemented by exceptional wines and superb hospitality. 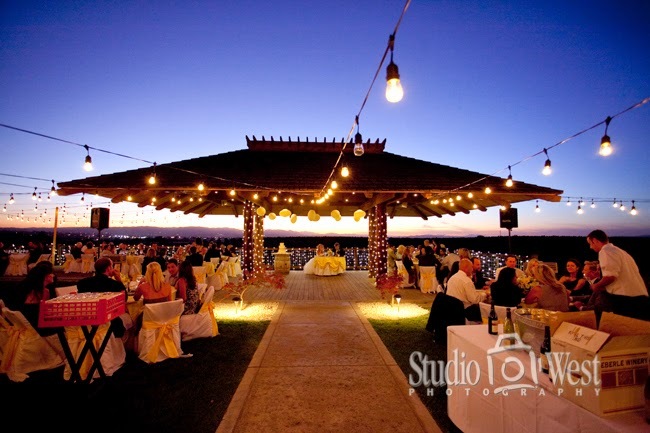 Your reception can be outdoors on the deck overlooking the vineyards or in The Wild Boar Room, which is located in the Eberle Winery Caves.